In the coming weeks, The White Lioness Team is organizing an Easter competition! Get creative and design, using Grasshopper and Rhino, an original egg holder model for your (breakfast) table. The winner will get $100 and their own designed 3D egg holder printed by Shapeways. They will also feature the winning egg holder on their platform Packhunt.io. 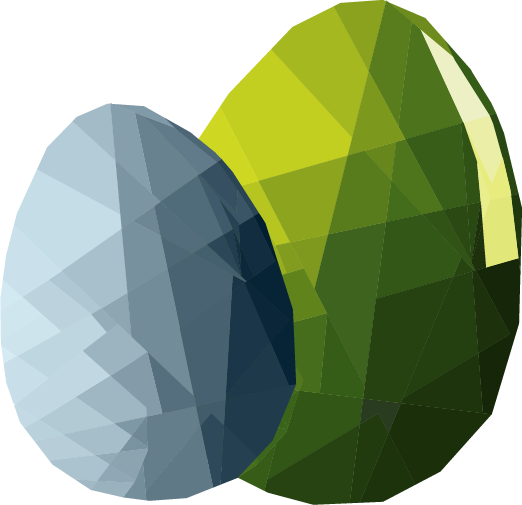 To participate please be sure to read the contest rules and submit your GHX file (Grasshopper3D) containing the egg holder model. We encourage you to be creative and original! Need some inspiration? Look at the embedded Packhunt.io viewer where they created a simple example design.